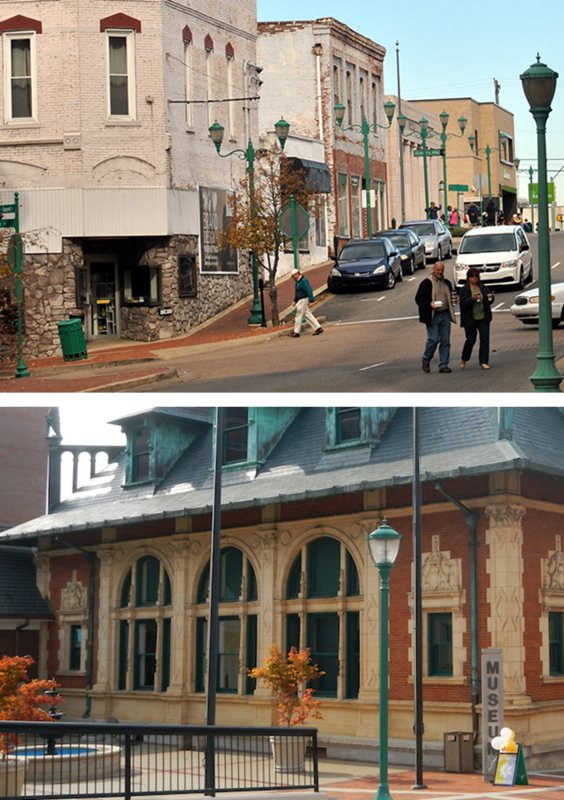 In October 2005, JKA Properties was founded as a small, private property management company in Clarksville, TN. We started out as JKA Properties Solutions and then became a full-service real estate brokerage in April 2013 now known as JKA Properties. We are dedicated to providing real estate services in Clarksville and surrounding communities including: Adams, Dover, Cumberland City, Cumberland Furnace, Erin, Palmyra, Southside, Woodlawn, TN, and Oak Grove, KY.
What sets JKA Properties apart from other real estate companies is simple: We care! Our team of brokers and realtors is dedicated to providing honest, fair services to each and every one of our clients. We treat each property we list or manage as if it was our own. Having bought, sold, and managed personal properties for many years, we know how important it is to account for every move we make. Whether we are listing your home for sale, helping you buy your first home, or providing you with property management services, we work hard to have the least amount of issues and concerns on every transaction. Our goal is to reduce your vacancies, prevent damage and neglect to your properties, create the best marketing package, get the highest possible monetary reward from each transaction, and make all deals profitable.